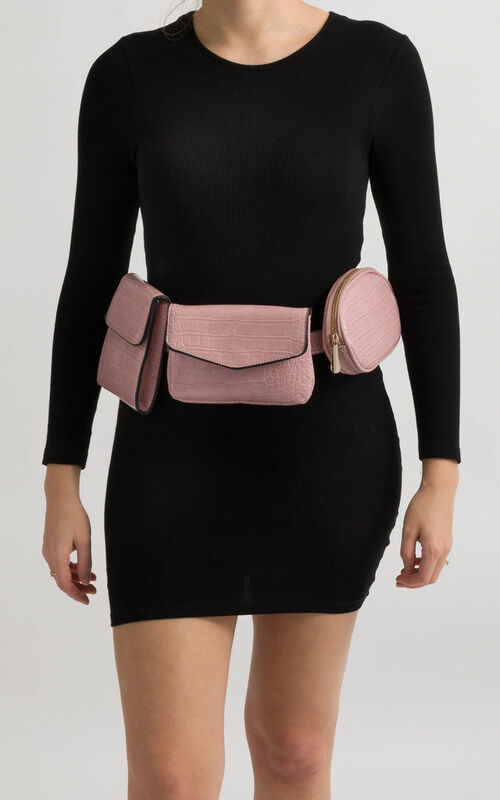 Surprise everyone with this stylish 3in1 waist bag by Koko Couture! It is so versatile - you can wear all three bags on one belt or switch between the styles. 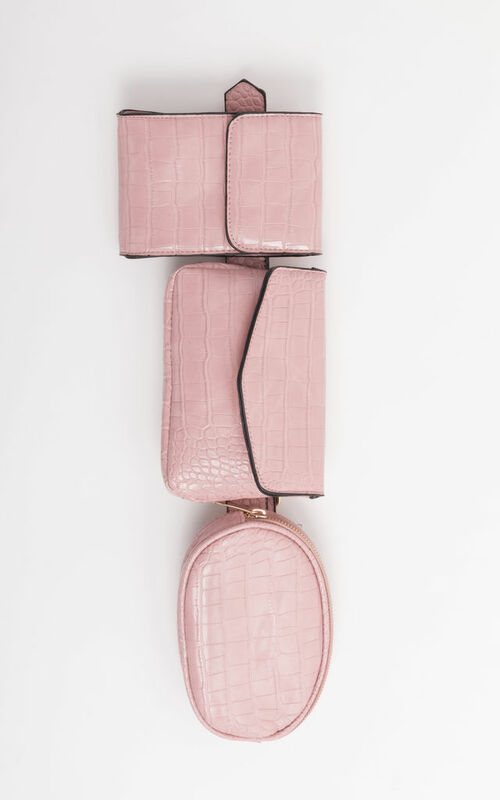 Perfect for festivals!